In the halls of Procter & Gamble, they tell the story this way: An Amazon packaging engineer came to town, pointed to P&G’s instantly recognizable orange Tide laundry detergent bottles, and challenged the team to turn the bottle into a box. The box would serve as its own shipping container, with a more concentrated formula and reduced package waste. The Tide Eco Box ships in its own container, then transforms into a detergent dispenser. The company knew it was the right thing to do, Hellemn acknowledged. After all, that orange bottle is designed to stand out on a crowded store shelf. But in a world where customers increasingly buy products like Tide online, the added packaging used to ship a large plastic bottle just means more waste. 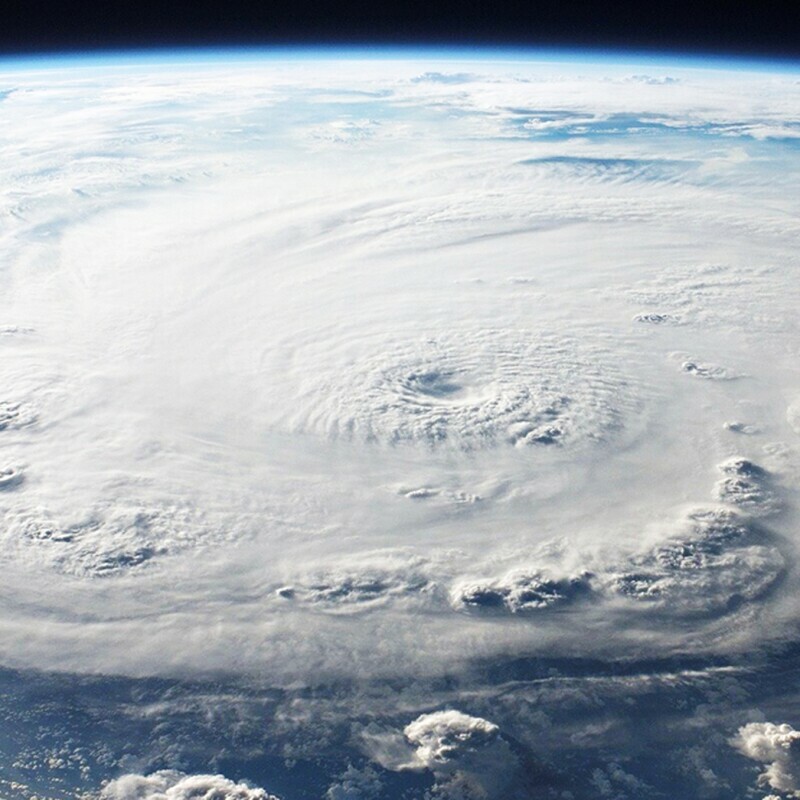 Not only that, but since the size or shelf impression of the product being sold online is irrelevant, engineers could re-mix the detergent formula using less water to make the product smaller and more light-weight. Two ways to clean 96 loads of laundry: the plastic Tide packaging commonly seen on store shelves (left) and the new Tide Eco-Box (right). The Eco-Box folds out from its own shipping container and includes “feet” and a twist tap for pouring. 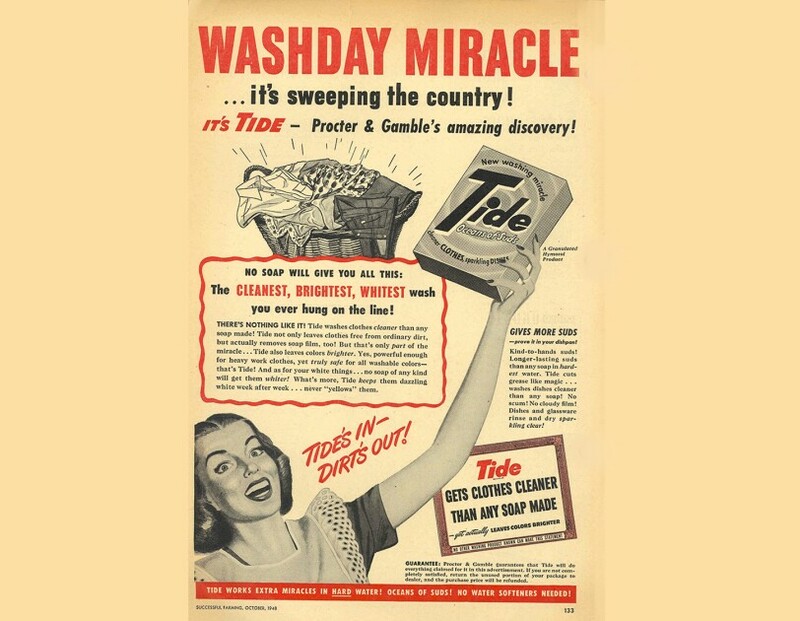 Tide is one of Procter & Gamble’s oldest and most iconic brands, and has been around virtually since washing machines became mainstream appliances. Tide evolved its Eco-Box from bottle form, through various prototypes, to the ultimate product sold on Amazon.com. It was designed to use less plastic and ship in its own packaging. The result is the new Tide Eco-Box that uses 60 percent less plastic than the comparable bottle version and 30 percent less water. The new box is also four pounds lighter. 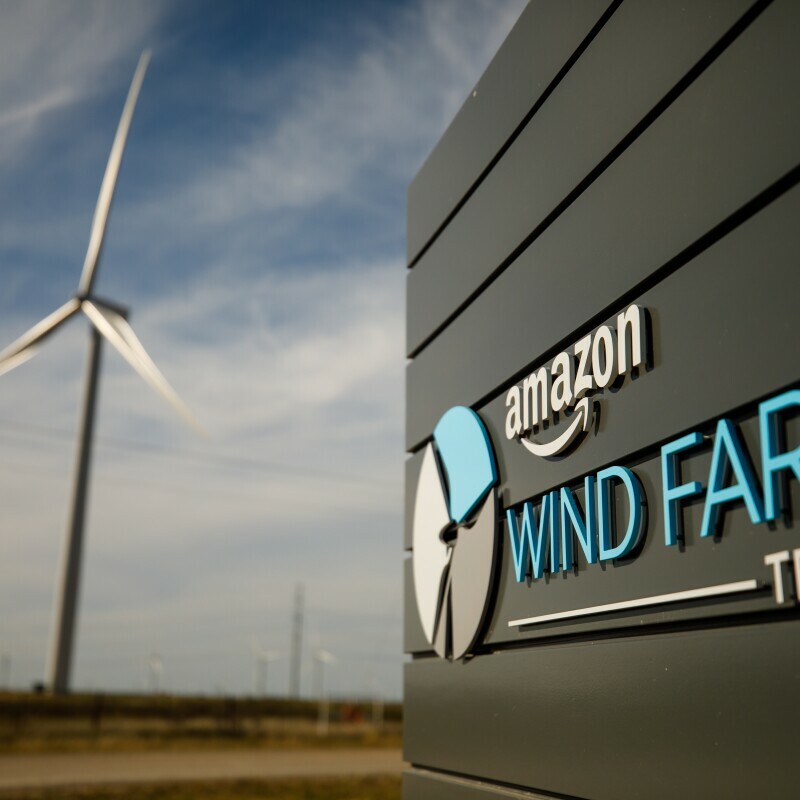 “It's very rare, and so it's been rewarding for me to find something that is a win, not only for the consumer, but for the company and for the environment,” said Kinney. Brent Nelson, the Amazon engineer who issued the package transformation challenge to Tide, said he’s doing the same thing with major brands producing all kinds of products. 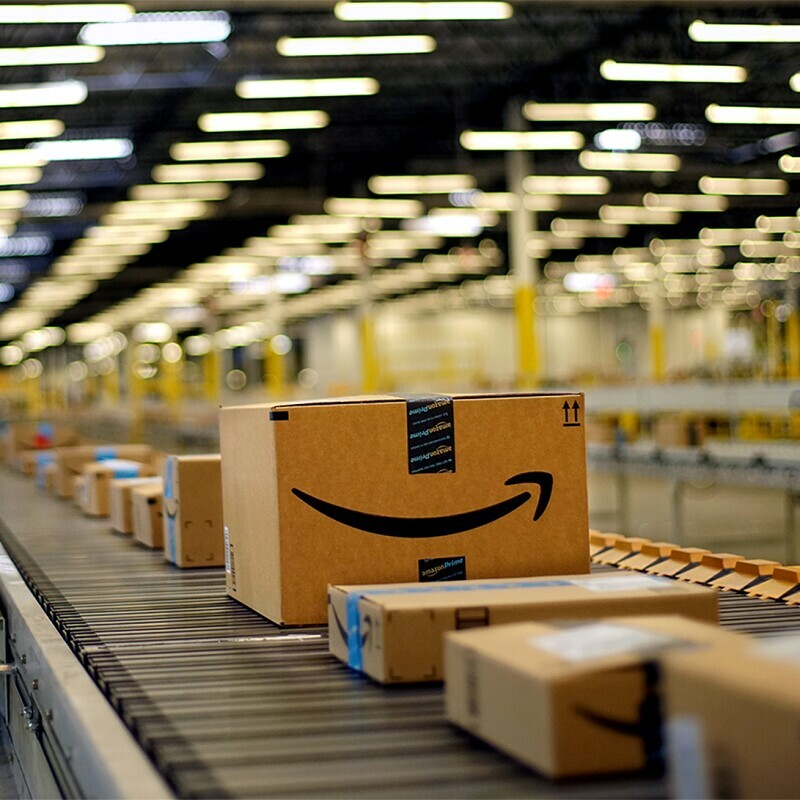 Amazon introduced Frustration-Free Packaging 11 years ago, the first of a suite of sustainable packaging initiatives that have eliminated 458,000 tons of packaging materials, avoiding 1 billion shipping boxes. Nelson hopes the Tide Eco-Box inspires more brands to do the same thing, making life easier for the customer while helping the environment. Learn more about our sustainable packaging initiatives.